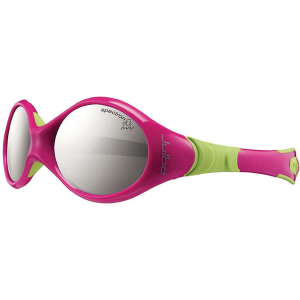 The Julbo MonteBianco is a great classic for mountain lovers on familiar terms with the peaks, but who also return to the valley. 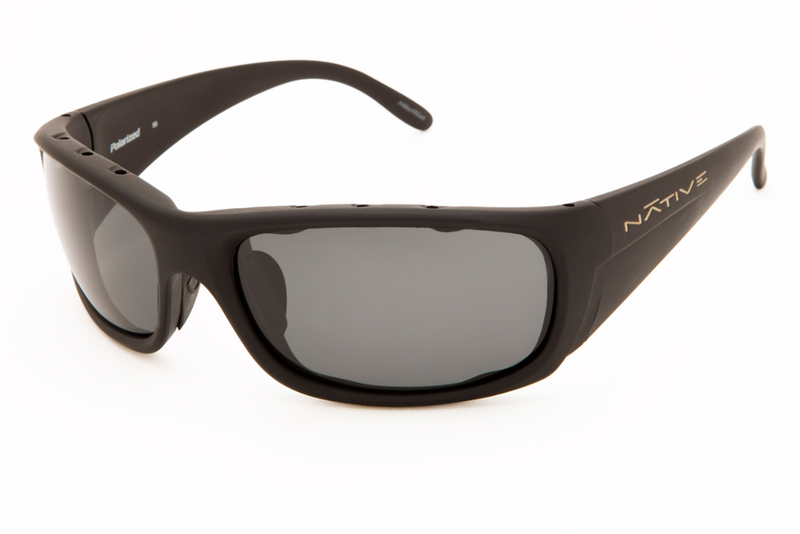 It has stylish, curved temples to provide maximum coverage, whether cruising around town or climbing Mount Rainier. Removable side shields provide optimal versatility and offer perfect adaptability to climatic conditions. 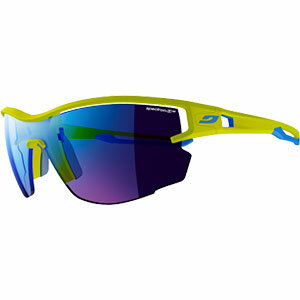 Julbo Men's Accessories Montebianco Sunglasses-Spectron 4-Black J4151214. Removable side shields provide optimal versatility and the styling can't be beat. 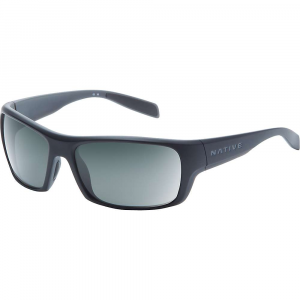 These Julbo MonteBianco glacier sunglasses provide total coverage and protection from harsh sunlight and extreme weather. Classic sunglasses are for mountain adventures and bright urban outings.